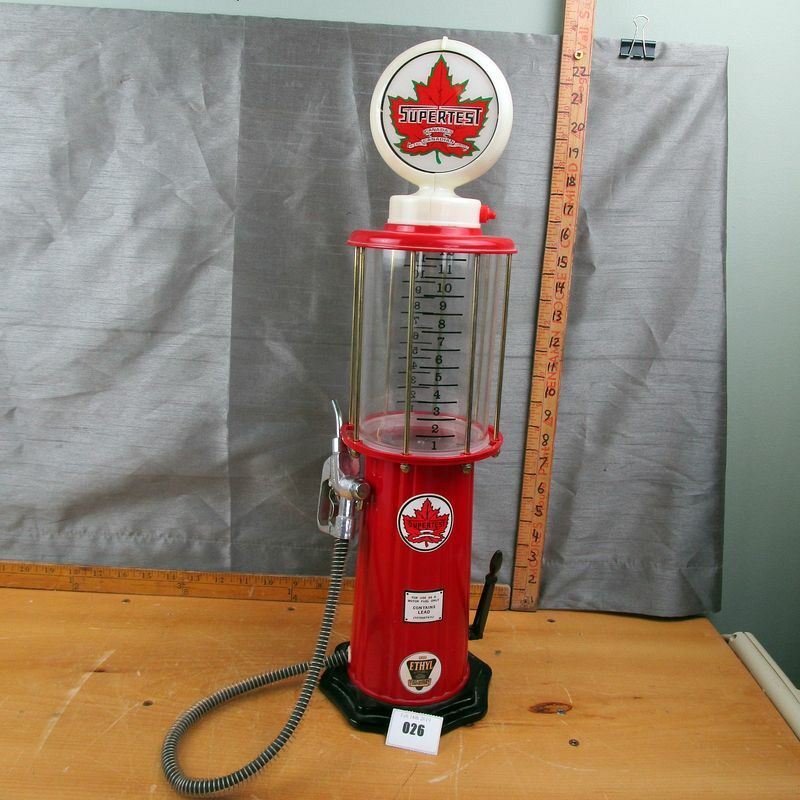 (26z) - A vintage Supertest liquor dispenser. Fresh battery installed and the light up top still works. A great piece of Canadian oil and gas advertising. In as found condition. **Lot Details: (26z) - A vintage Supertest liquor dispenser. Fresh battery installed and the light up top still works. A great piece of Canadian oil and gas advertising. In as found condition.